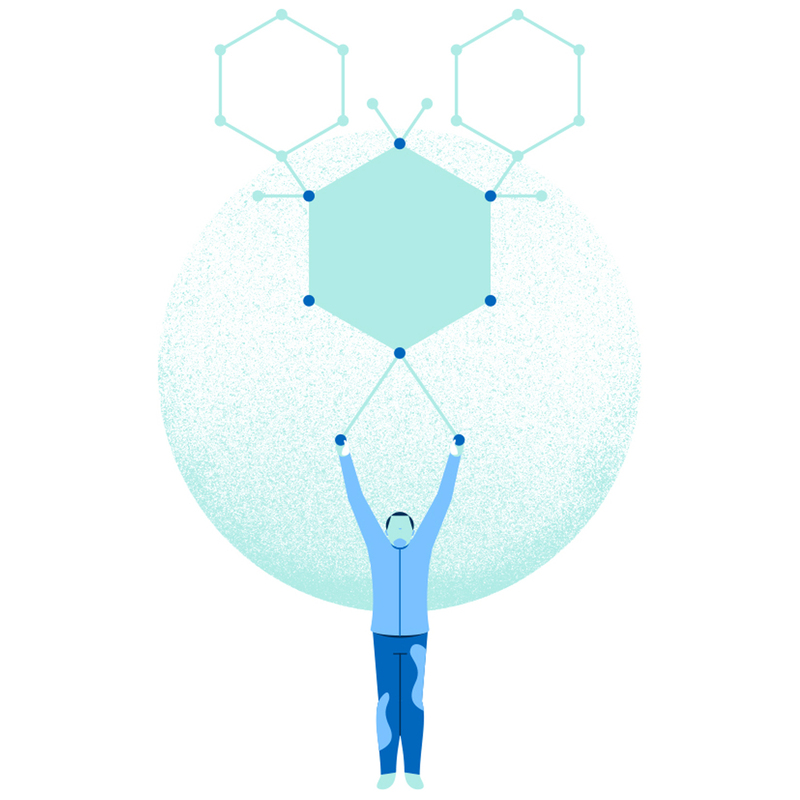 The culmination of more than 25 years of aging research, Basis is a proprietary formulation of crystalline nicotinamide riboside and pterostilbene that supports cellular health by increasing and sustaining NAD+ levels and activating sirtuins. Your body has a natural process for turning the nicotinamide riboside in Basis into NAD+. NAD+ and sirtuins are essential for your cellular health: creating energy, maintaining healthy DNA, and regulating sleep/wake cycles. 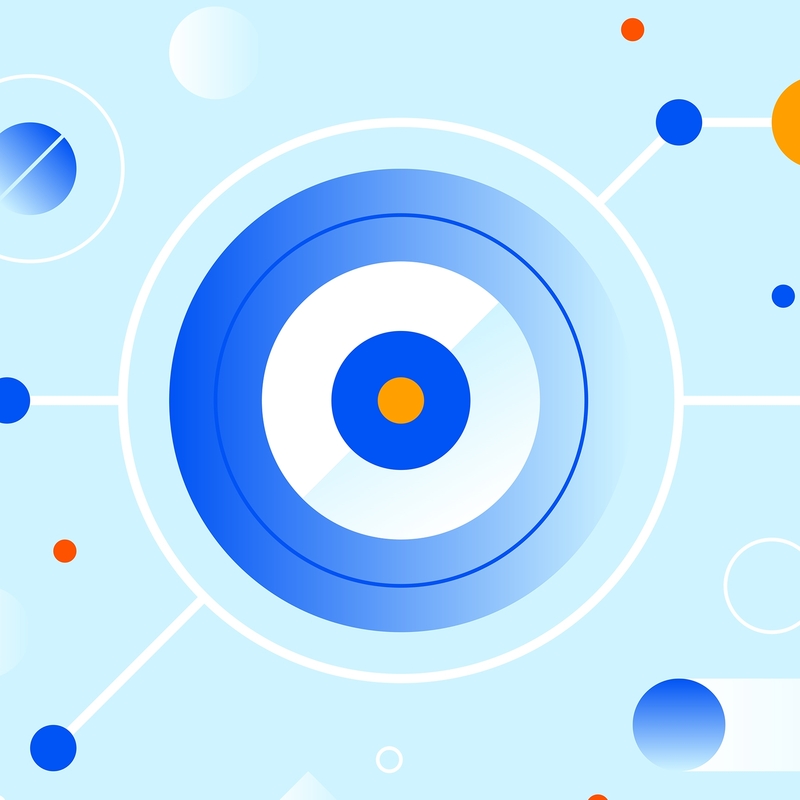 Take a tour of the science and history that led to Basis with an animated explainer. 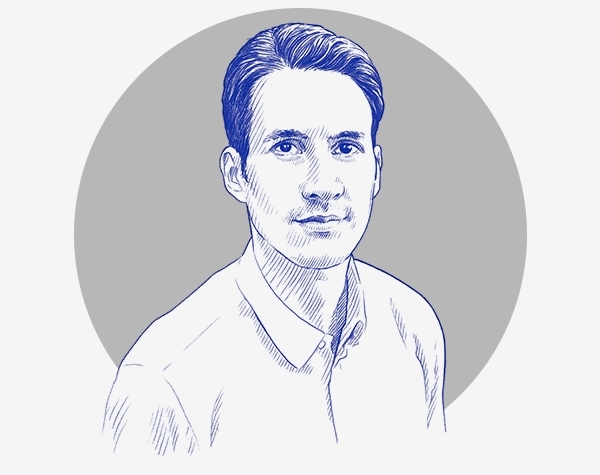 Go even deeper with two stories that explain the role of NAD+ and sirtuins in aging. 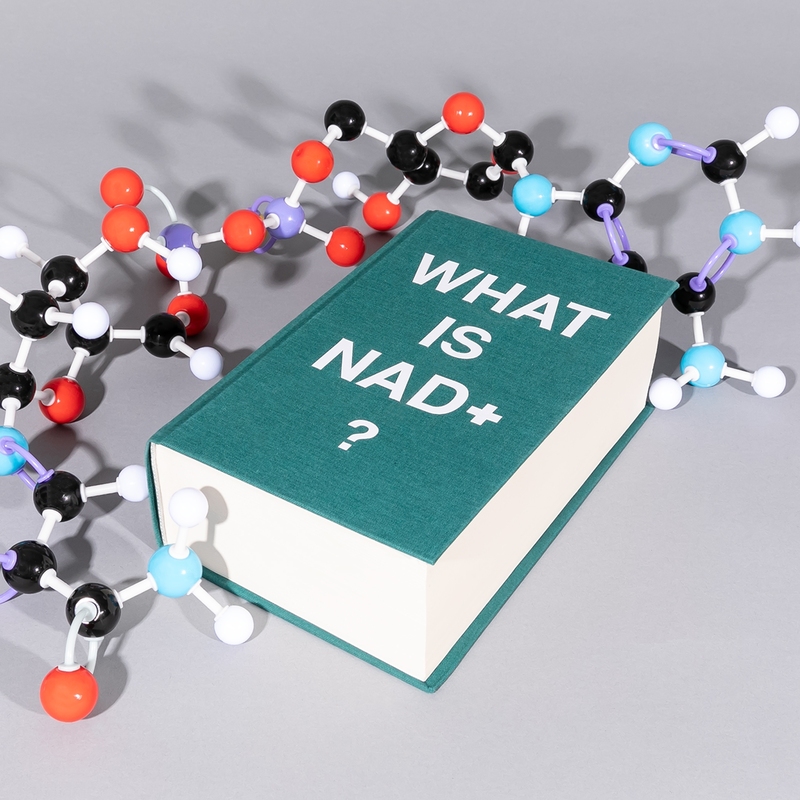 Scientists call NAD+ the “golden nucleotide” because it’s a key player in so many biological functions, like creating energy, keeping DNA healthy, and regulating circadian rhythms. Sirtuins are proteins that play a vital role in health and aging. They need NAD+ to work — a discovery made by Elysium’s chief scientist, Dr. Leonard Guarente. 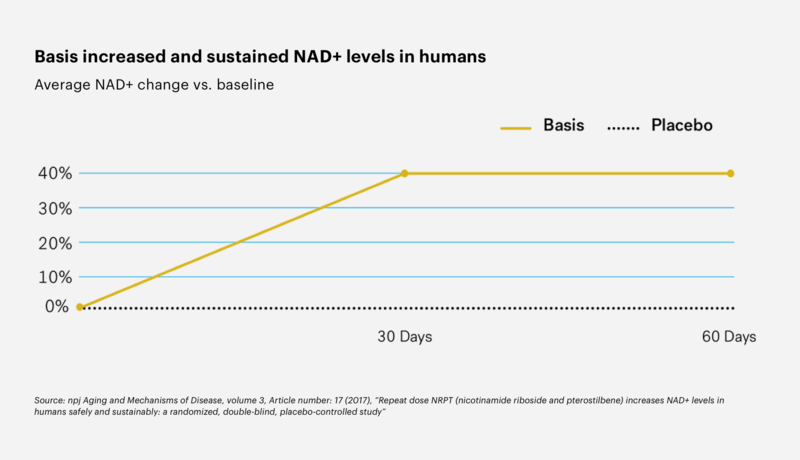 Our double-blind, randomized, placebo-controlled clinical trial demonstrated that Basis can increase NAD+ levels by an average of 40 percent. Pretty quickly after starting Basis I noticed that my usual walk to work was easier to do and my jogging route was also much easier to complete. I have more energy at work and have cut my caffeine consumption as a result. 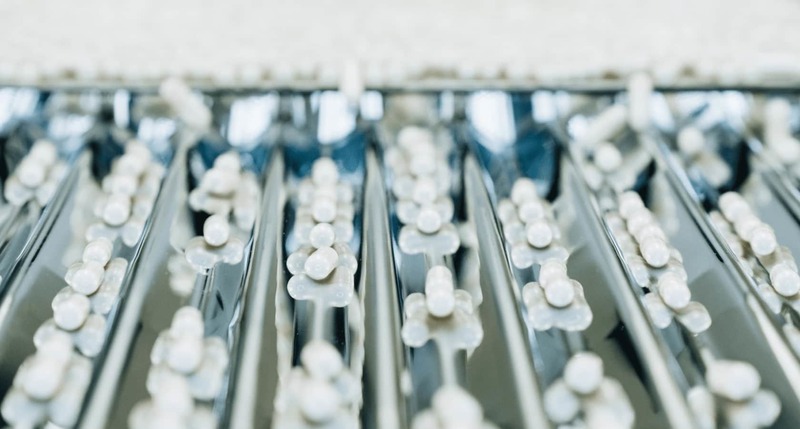 We answer your most common questions about Basis, from the ingredients in each capsule to compliance with FDA regulations. 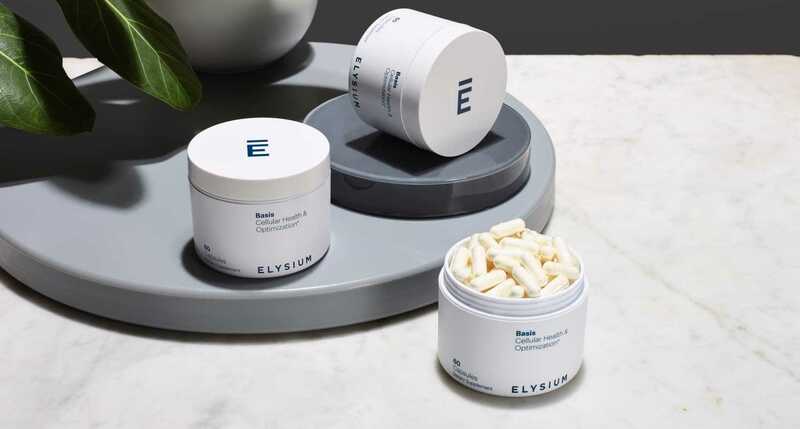 Each serving of Basis (two capsules) contains 250mg of Elysium’s crystalline nicotinamide riboside and 50mg of pterostilbene. See nutrition label for a full list of ingredients. My Basis arrived. When should I take it? We recommend two capsules in the morning, with or without food. Each jar contains a 30-day supply. Hang on, I’m a vegetarian! Does Basis contain animal products? Basis is vegetarian, vegan, gluten-free, nut-free, and contains no artificial colors or flavors. I’m considering Basis. Is it right for me? 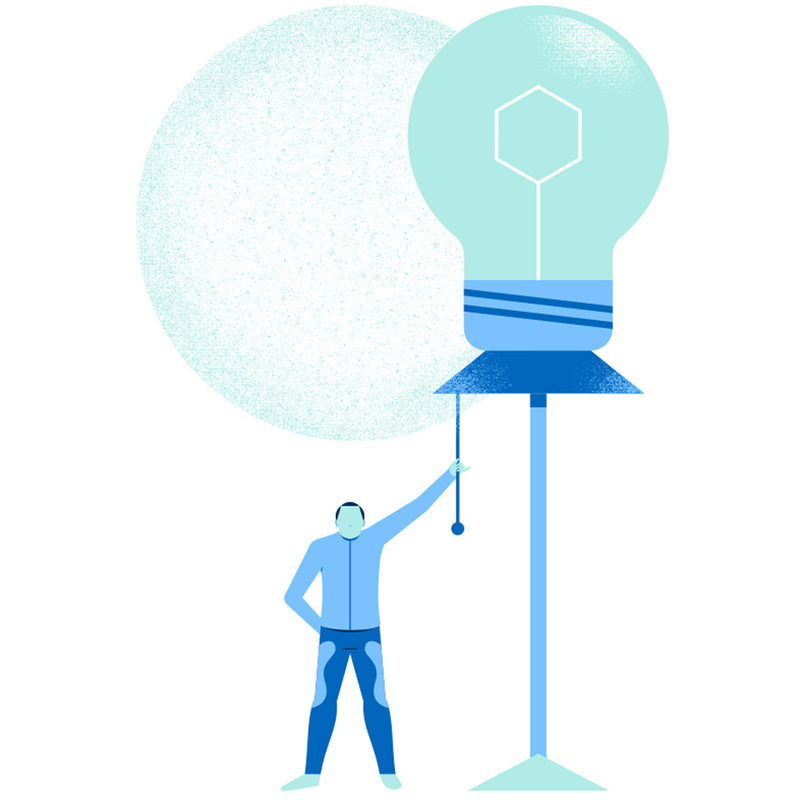 Basis was designed for long-term use in adults of all ages. Does Basis comply with FDA recommendations? The ingredients in Basis have been tested for safety and are produced in facilities that meet FDA requirements. 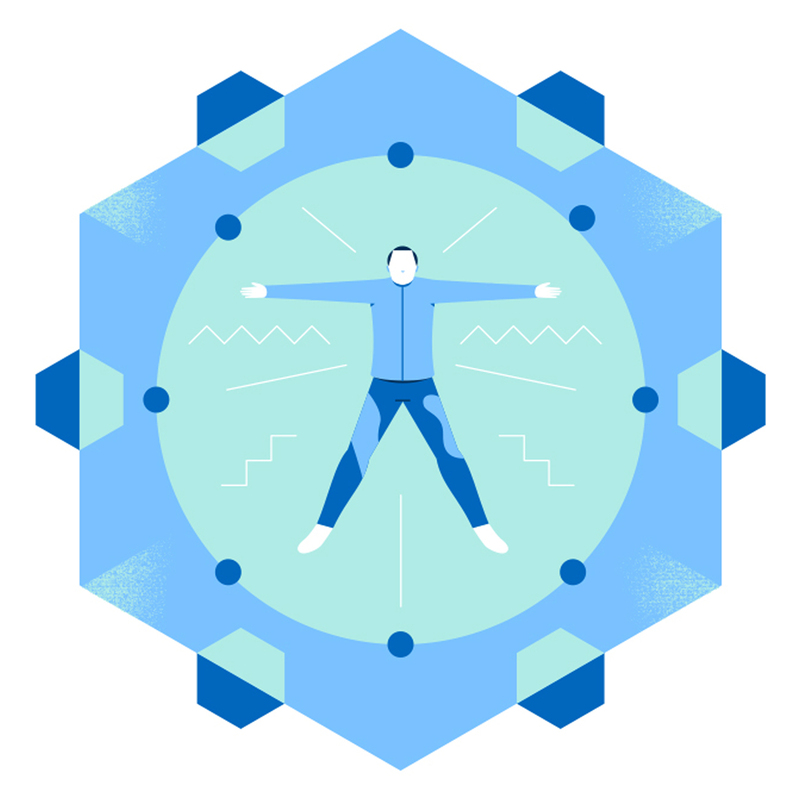 Basis also undergoes rigorous third party purity and quality testing.